General rubbish removal: a smart person once told me that you know you are getting old when everything seemed to happen 20 years ago – and when you can not believe what year football players were born in! When you think the Prime Minister looks young – you really are getting old! 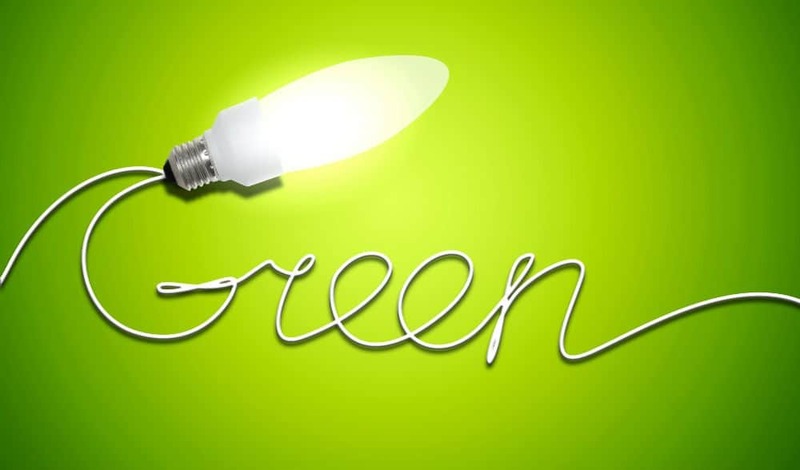 Waster likes to keep our readers ahead of the curve and offer then the latest waste and recycling services news and information – covering technology, environmental awareness and customer service. In this blog we will look into the near future – 2025 – which is not actually that far off at all. I think it was Bill Gates who said – you can achieve less in one year than you think – but much more in 10 years. Waster is an online alternative for waste and recycling services such as general rubbish removal for small and medium Australian commercial businesses and organisations. We provide all our general rubbish removal services on flexible 30 day agreements – so you never need to worry about hidden clauses or rollover contracts again. The world of waste management has made great strides to being more sustainable – and these trends will only continue. The Guardian newspaper highlighted a number of trends that we will see between now and 2025. We have covered lots of similar ideas in our recent blogs on aluminium recycling, nappy recycling etc. In Australia – we are seeing increased waste to energy ideas in solid waste management treatment such as PEF in Adelaide and oil from plastic on the NSW, Central Coast. Lots of the key trends involve reducing general rubbish removal – i.e. reducing waste in the first place – or boosting recycling. You may see the general rubbish symbol (or general rubbish sign) as below – less frequently in 2025. 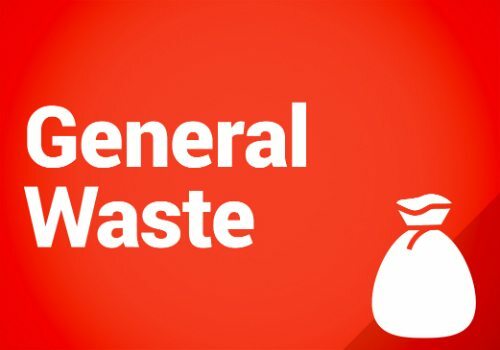 Currently the red bin with the general rubbish symbol (general rubbish sign) goes to landfill – but there are increasing ways to recycle even from the red bin. Retailers will take more ownership of items such as packaging and plastic bags etc to ensure higher proportions can be recycled. 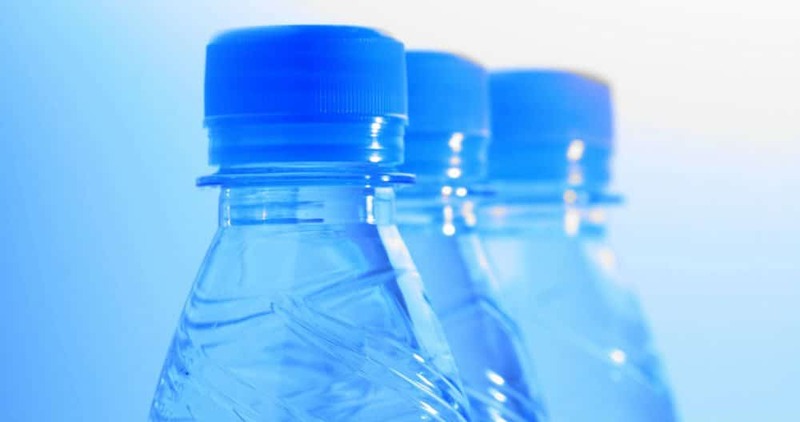 Currently in the USA – it is estimated that less than 14% of plastic packaging is recycled – this will greatly increase. Check out our other blogs on general rubbish removal and other related topics such as uber of waste and also resource recovery. 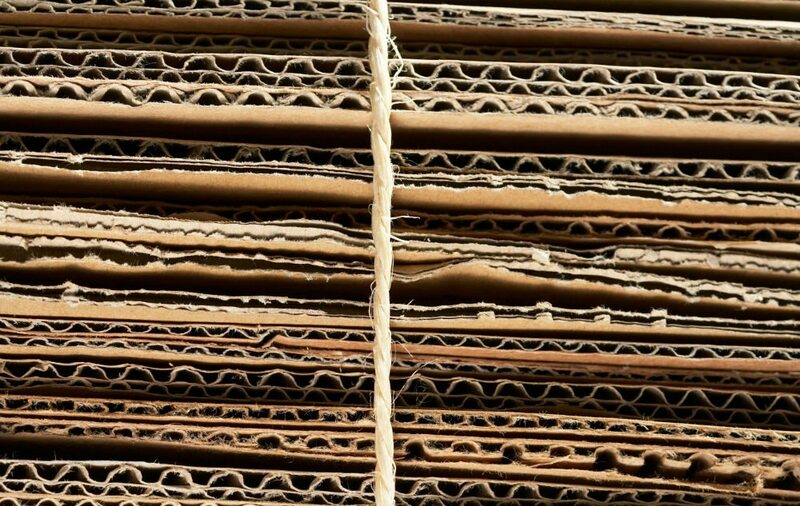 Free Cardboard Recycling: Can I Get Free Cardboard Collection in 2018?